Dunadd Community Enterprise is a company limited by guarantee, it does not have shareholders, instead it has members. The company is dedicated to making Dunadd a better place to live and work, however like all organisations we are only as strong as our membership. 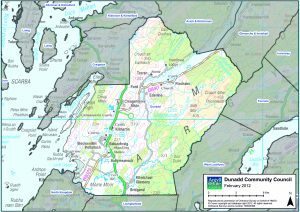 Membership is open to any person aged 16 years or over who; is ordinarily resident in the Dunadd Community Council area and is entitled to vote at a local government election in a polling district that includes the Dunadd Community Council area. 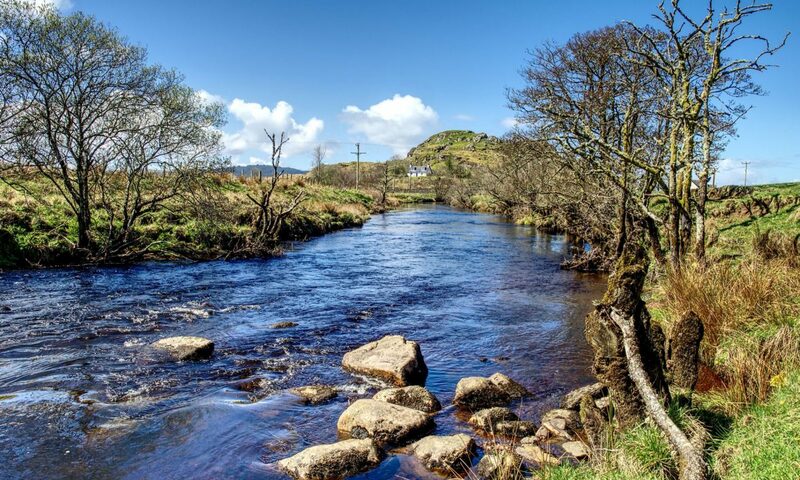 Junior Member – are individuals aged between 12 and 15 ordinarily resident in the Dunadd Community Council area, who support the objects and activities of the Company. There is no provision for organisations to become members however an individual of an organisation can apply to be an associate member. Associate Members and Junior Members are not eligible to stand for election to the Board.